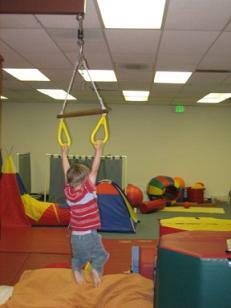 Russo, Fleck and Associates (RFA) provides pediatric occupational and physical therapy. We are a non-public agency certified by the State of California Department of Education to provide these services. RFA provides therapy services to students in Orange and Riverside counties. Therapy services are provided at the school site and/or our clinic in Orange. Copyright © 2007 Russo, Fleck & Associates. All Rights Reserved.